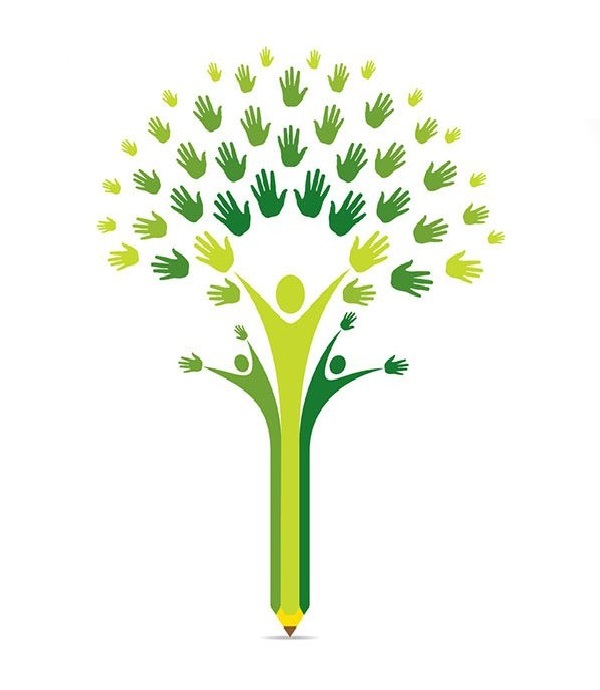 If you are studying in school, and have ideas about making this world environmentally more sustainable, you must participate in Green Vision Essay Writing Competition. If you are studying in college (graduate or masters level), you are the voice of change. Share your thoughts & ideas on how you can solve sustainability challenges impact us all.